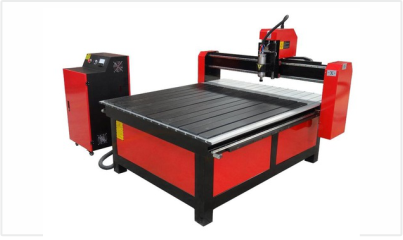 offering CNC Routers-Mini Series,Medium Series,Maxi Series. 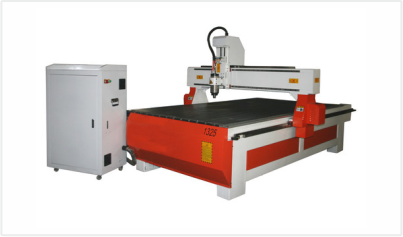 We are offering CNC Routers-Mini Series ,CNC Routers-Medium Series, CNC Routers-Maxi Series, CNC Routers-Rotary Series, CNC Routers-Hi End Series, CNC Routers-4 Axis, CNC Router-5 Axis and CNC Routers-Educational Series. 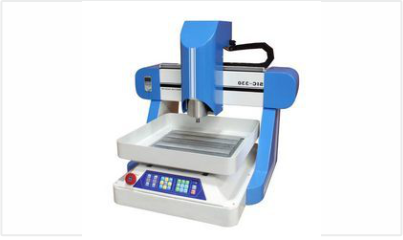 In addition to this, we also offer Mini Laser Engraver, Laser Engraver, Laser Cutting Machine, Marble Engraver, Stone Engraver, Die Board Laser Cutter, Fabric Laser Cutter and Laser Cutter, cnc router machines, wood cnc router, wood working cnc, signage cnc machine, cnc router, laser engraving machine, laser cutting machine, laser marking machine & Water Jet Machines. Our array of products is widely praised for high resistance to corrosion, fine finishing, high performance and longer serving life. Focused on Subtractive and Additive manufacturing tools. The tools are of Leading Technology, Assured Quality, Competitive Price, Spares Availability, Excellent Application Training & Service Support, Less Maintenance & Power Consumption.